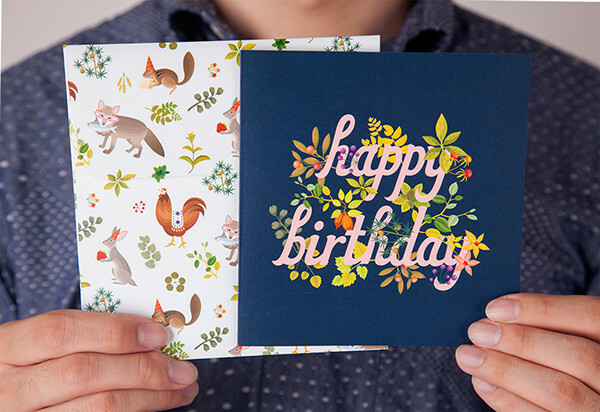 Why buy a greeting card when you can design your own? 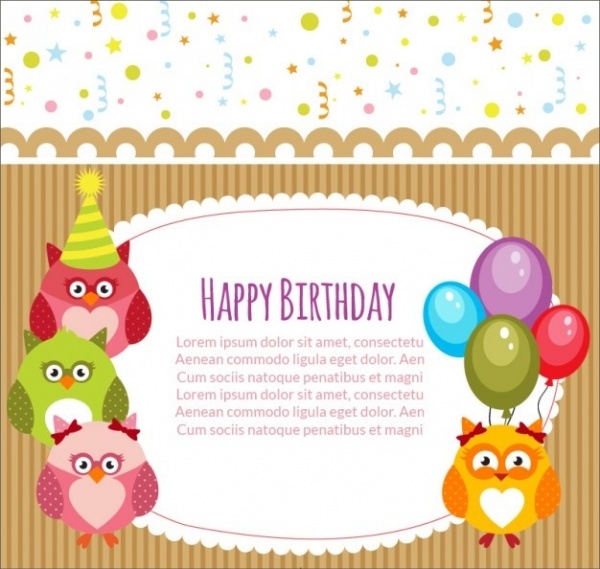 Using greeting card templates, you can download and customize the designs using Adobe CS. 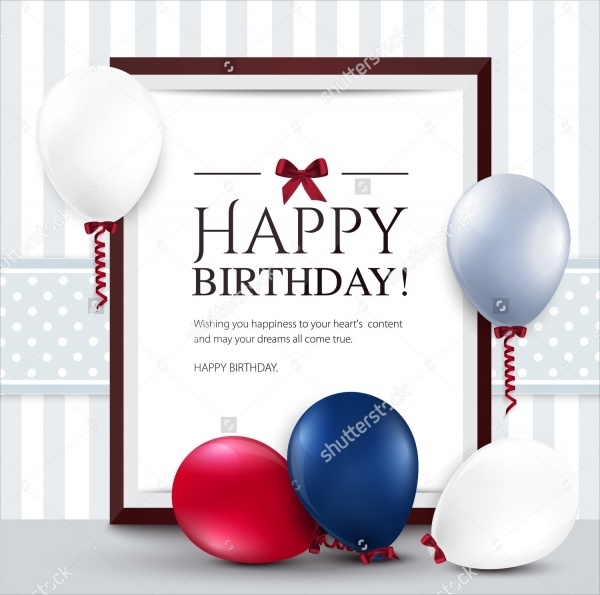 In this article, you will find templates related to birthday cards. 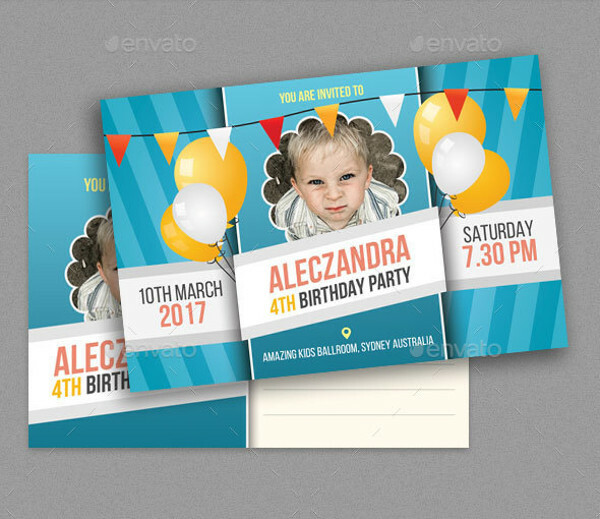 These card templates can be used for a variety of purposes ranging from birthday Party Invitations to printable designs for your client. 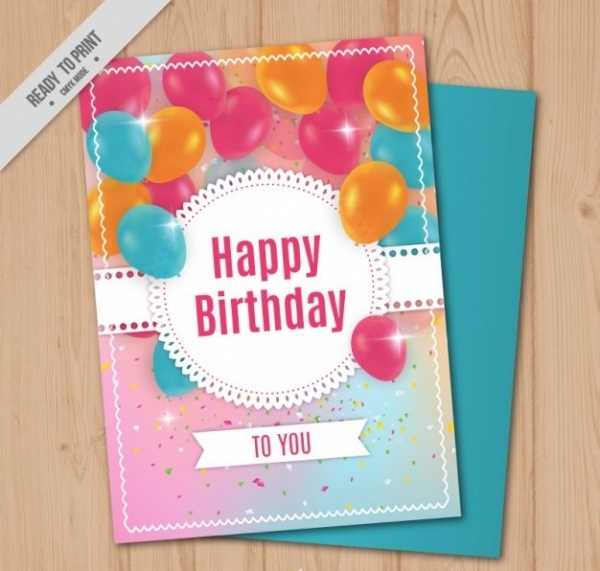 Scroll through the article to find a professional birthday card design. 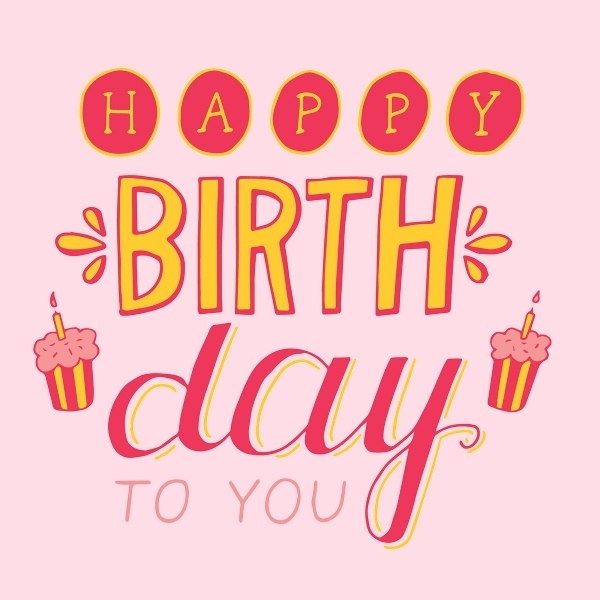 Here is a simple, bright, and colorful birthday card template that you can download from FreePik. 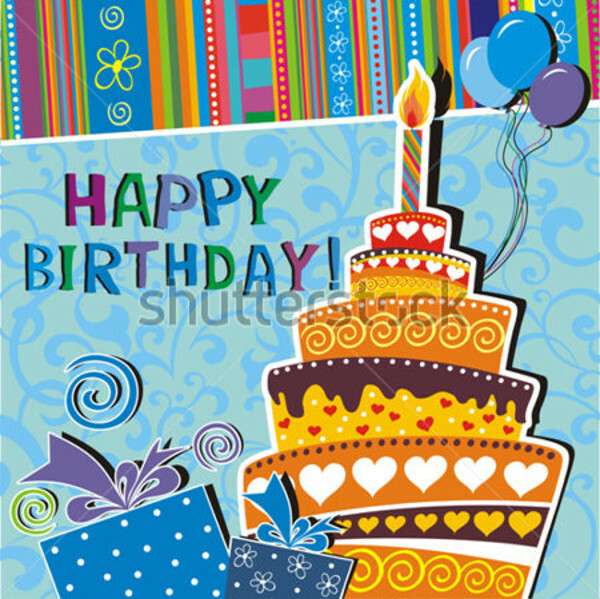 The vector design is set in CMYK mode and can be edited using Illustrator.You may also Birthday Greeting Cards. 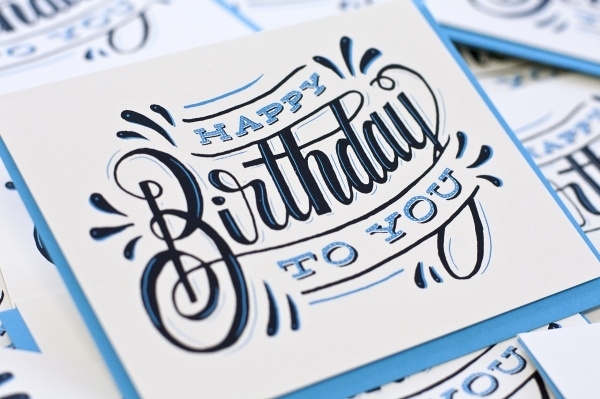 Check out this cool and funky birthday greeting card design by Ross Moody. You can see how a design is much more than those four words with the choice of font and addition of ornaments.You may also see Thank You Cards. Not much can be said about this amazing looking birthday card invitation. 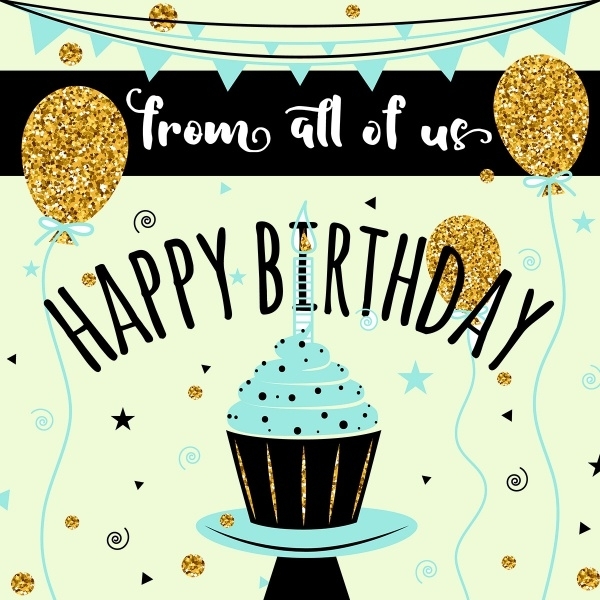 It has all the elements of a birthday, and it has been represented in this fantastic design by Tetiana Zaiets. You can download this design as a customizable PSD file. The design is available in 4 different colors and is set in CMYK color mode and a resolution of 300 DPI. 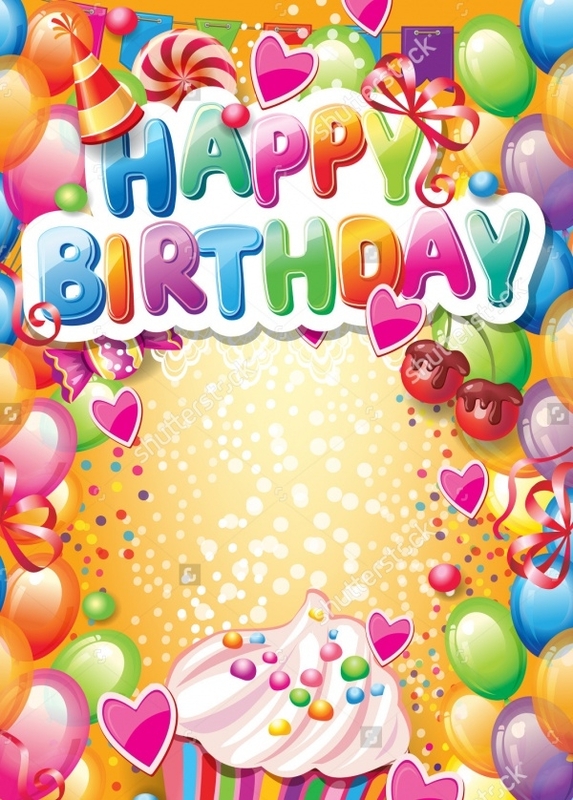 This is a vector illustration of a single sheet, double-sided birthday card. 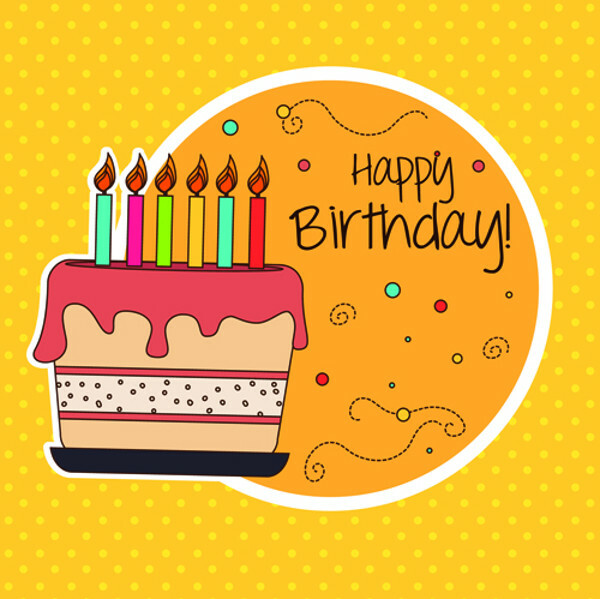 You can customize this design and gift it to your loved ones on their birthday. 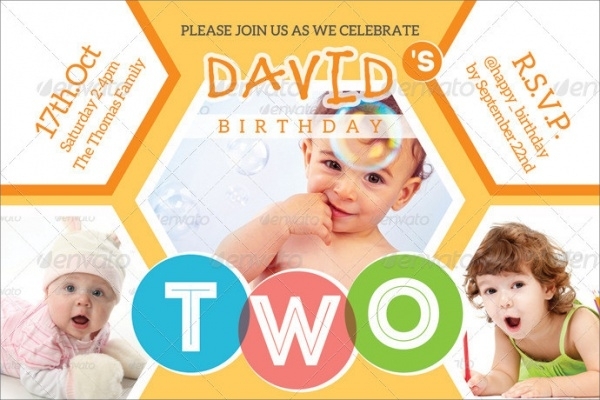 This design from ShutterStock would act as a great kids’ birthday party invitation. The design is available in high resolution from the given link. Check out this design set in 4 x 6-inch and 300 DPI. 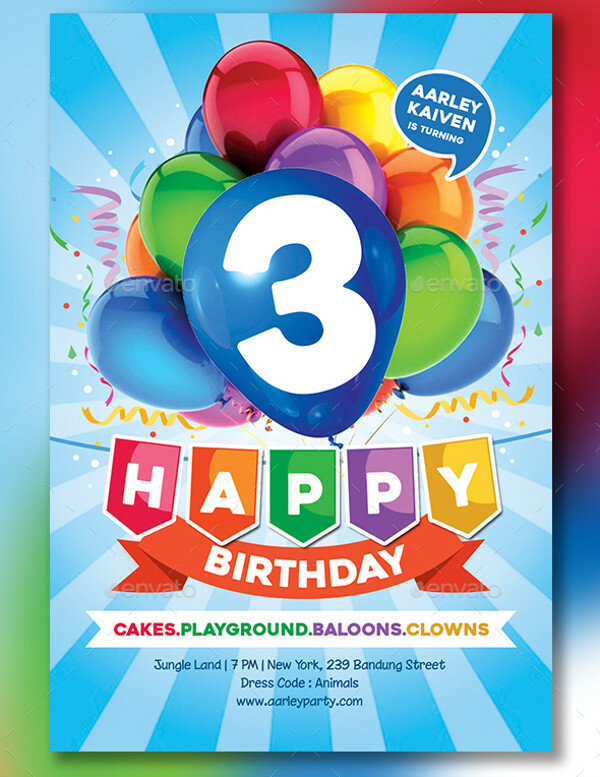 This kids’ birthday party invitation card design is available in 3 color variations and can be downloaded in PSD file format. 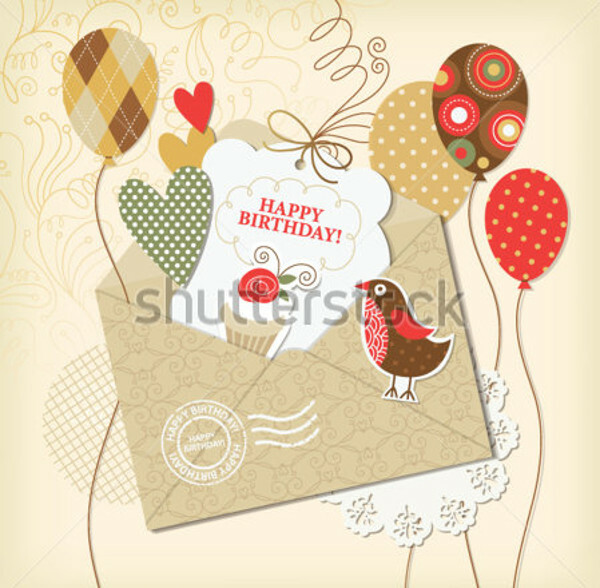 Here is an unconventional birthday card template that you can download from ShutterStock. 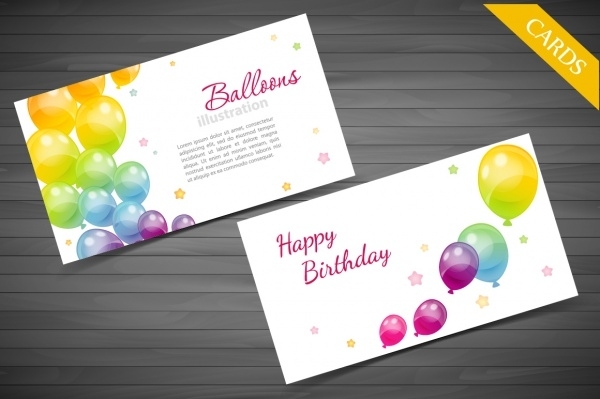 This design can be used as both a greeting and invitation card. 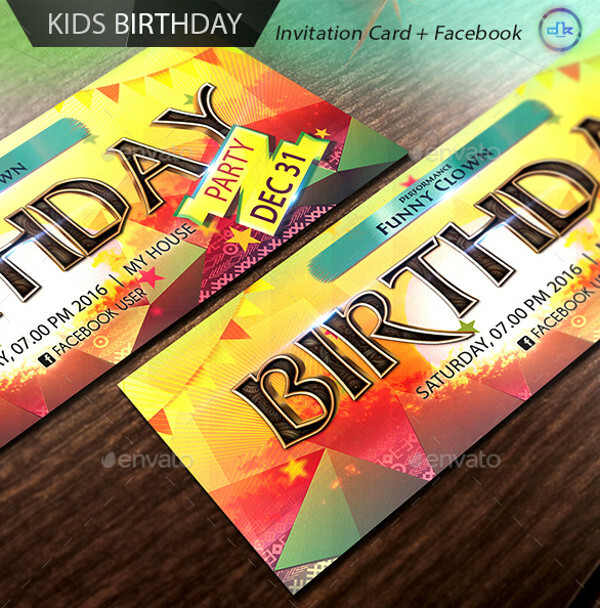 Check out this completely editable PSD template for a birthday party invitation and postcard. You can easily replace the images and edit the content using smart objects in Photoshop. 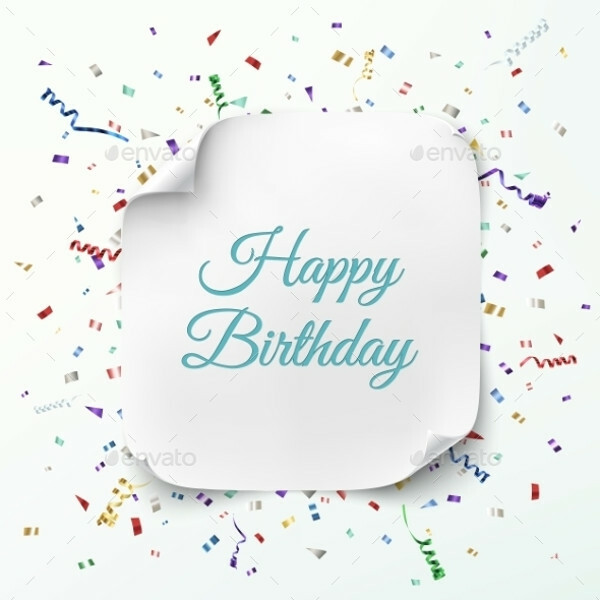 Here is an editable vector design for a birthday card that is available in high resolution from ShutterStock. You will find both Photoshop and InDesign file formats for this design set in CMYK color mode and 300 DPI. This is a sober design that corporates can use to wish their employees on their birthdays. You can download the vector from the given link. The only important thing that you can pick up from this design on GraphicRiver is that the choice of fonts can make simple words look beautiful. 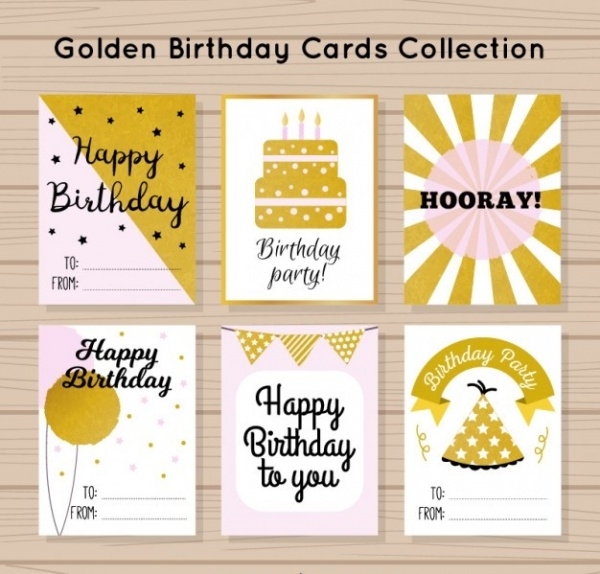 Here is a cool collection of 6 abstract and retro-looking birthday cards that can even be used as post cards for your dear ones. 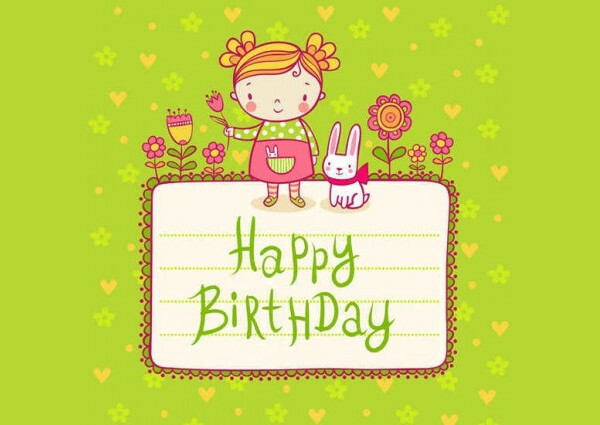 Check out this design for E-card that is gaining a major popularity. 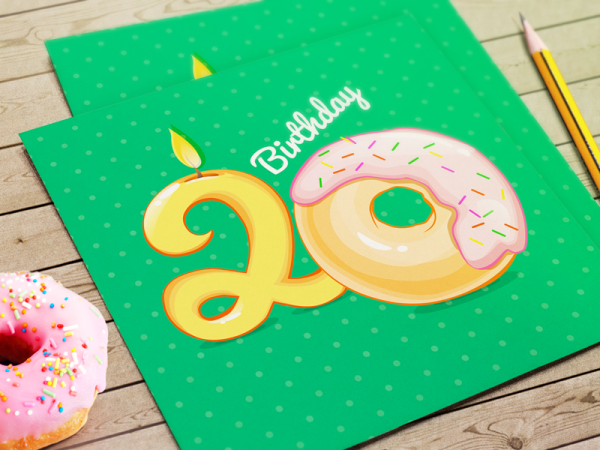 This design is for the 20th birthday with donut replacing the 0. The use of these templates has been on the rise. 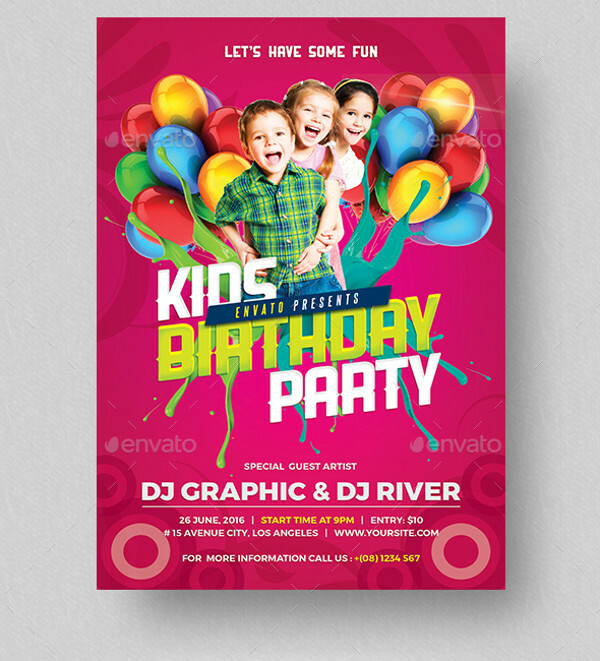 Not just for the birthday card template, but also other designs for flyers, brochures, business cards. And you can narrow down the designs for the stationary to the theme of your idea.